Potatoe one of the most liked vegetable all over the world whose native is South America.the world's fourth-largest food crop, following maize, wheat, and rice. Biologically its called as Solanum Tuberosum, member of nightshade family. Instead of its biology, wanna share some of the major health benefits of it. prevent cancer, manage diabetes, strengthen the immune system, reduce signs of aging, reduce blood pressure, reduce insomnia, and boost eye health. nutritional loss during the cooking process. Weight gain -- Potatoe contains more carbohydrates and very little protein. Carbohydrates helps you to gain more weight which will be helpful for people who are lean and bodybuilders to gain muscles. digestion by increasing secretion of gastric juices, and prevents constipation. Skin care -- Potatoes are rich in Vitamin-C and B-complex as well as minerals like potassium, magnesium, phosphorus and zinc are good for the skin. 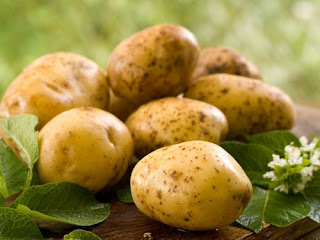 Water in which potatoes have been washed, are very good for softening and cleaning skin, especially around the elbows. will be helpful in reducting joints and muscle pains. 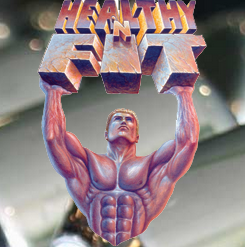 improves functioning of insulin in the body, which aids in the lowering of blood pressure. 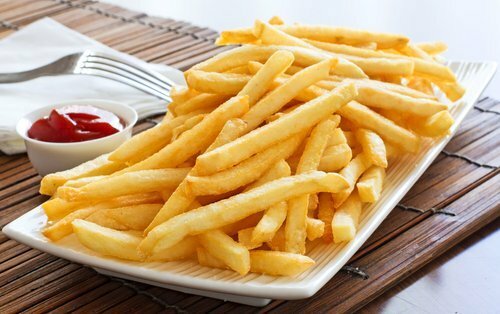 Having too much potatoes is not advisable since the carbohydrate content leads to obesity and follows other side effects of obesity. Have less and stay healthy!